What have we done? And what are we doing? Behind the Scenes at the Proof of Concept shoot for Wendigo in 2016. Here are the creative projects we have completed or are currently working on- feature films, shorts, television and documentaries - we tell stories in any format! Starring Elvis Stojko - a short film following Captain Dagda as he navigates the complicated choices during a standoff with a gunman.... and the consequences of his decisions. They lent us a tank for a day... so we used it! More details coming soon! This was Foster Films' submission for the Toronto 48 Hour Film Race. Best Line Delivery for Aaron Heels. The Matter At Hand is currently in post-production. Developed in association with One Take Wonder Bros., it is the story of Karim - a deaf locksmith who sets out on a mission to save his business. He enlists the help of a young interpreter and embarks on a dangerous mission of redemption. Hetzhund: The Duke of Crows follows a young pastor (Elvis Stojko) in his journey to stop a terribly evil as it rampages across a small country village, leaving only death in its wake. The next project being tackled by Foster Films Canada. 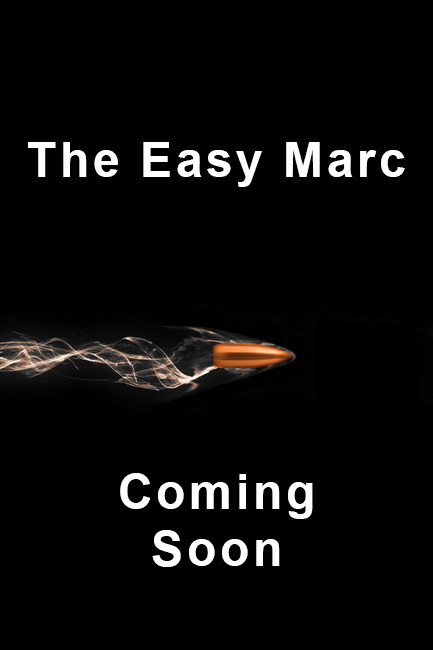 With an engaging and thrilling script written by Vin Gignac, THE EASY MARC follows Marc - an Arts Degree Graduate who can't find work - as he falls into the rabbit hole of organized crime. In association with Gopher It Productions, Foster Films Canada is Co-Producing the original Television series DISCONTINUE. Marcus Mills is a devoted family man and business owner. He also has a secret life as a ruthless contractor for the most powerful mob bosses in the city. When his employers become involved in a gang war, Marcus must pick a side, while keeping his family safe - and in the dark. In the wake of the end of a relationship, David is faced with a life altering diagnoses which drastically changes his life and perspectives. Its our newest and most exciting project yet! In association with Gopher It Productions and with Phoenix Aerial Media, we are pushing our limit with technology and creativity in some truly intense and complex battle scenes! Wendigo follows six ex-PMC's, now mercenaries, on a mission to investigate and clear dangerous squatters from a facility on a recently purchased plot of land. When they arrive, they find much more than they bargained for, and must fight to survive while uncovering the haunted and deadly history of the land and its people. Hannah and Stephen were looking forward to the happiest day of their lives-their wedding. But little did they know that their destination wedding and honeymoon would unlock their deepest secrets and fears and force them to confront the darkness that lurks in love and the love that lives in darkness.